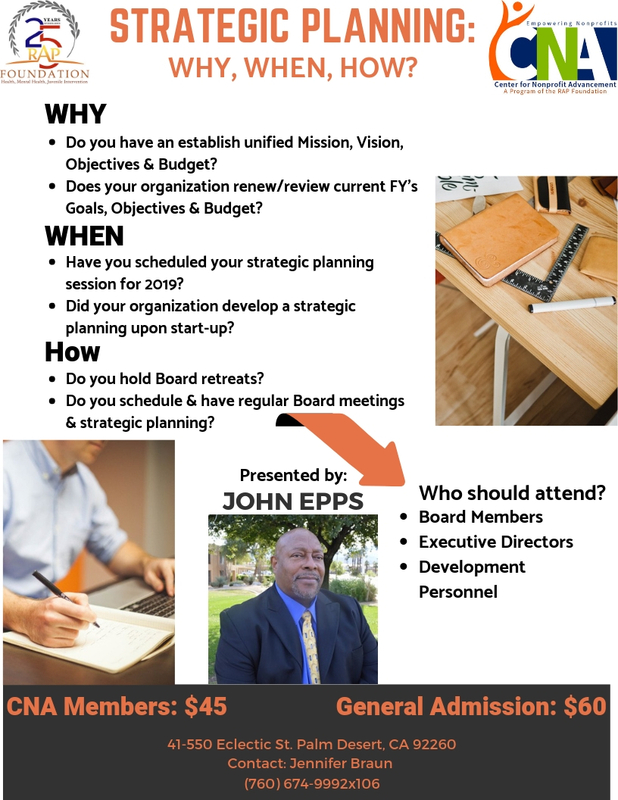 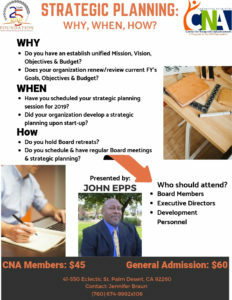 CNA’s Make Way For Monday | January 28, 2019 | Regional Access Project Foundation, Inc. 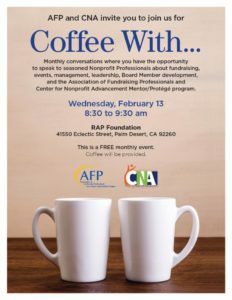 Welcome to CNA’s MAKE WAY FOR MONDAY, a weekly E-blast for nonprofits to share accumulated news, articles, and announcements that we hope you will find useful. 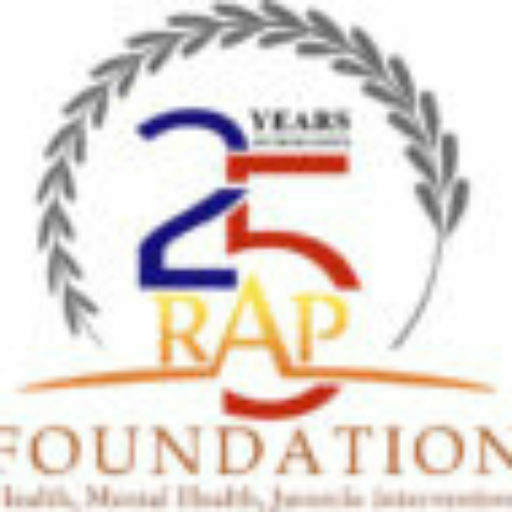 If you have any events or articles that you want to share please forward them to Jennifer Braun at jbraun@rapfoundation.org and we will try to get them included. 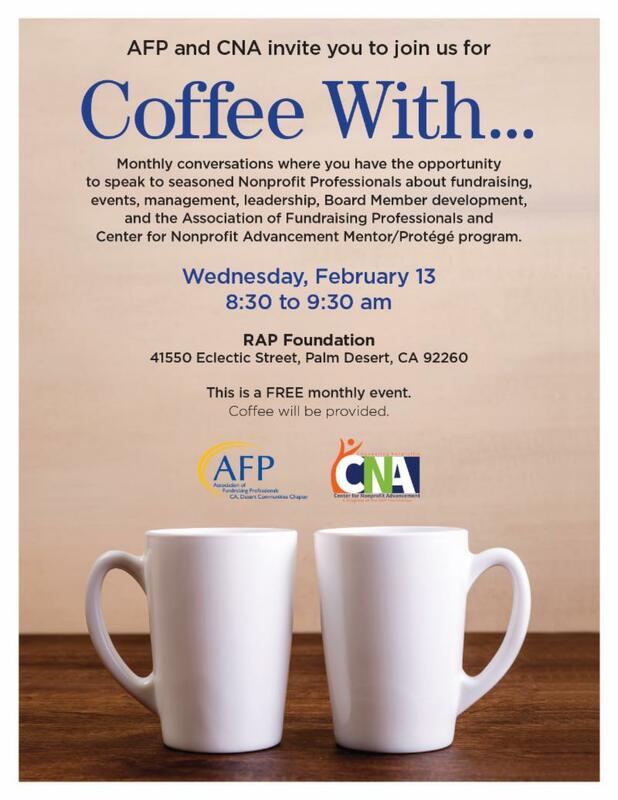 February 5th, 2019, 9:00 a.m. to 12:00 p.m.
Wednesday, February 13th, 2019 – 8:30 a.m.-9:30 a.m.